Photo by: Big Ditch Brewing Co.
BUFFALO, N.Y. — Big Ditch Brewing Company in downtown Buffalo is getting ready for the summer with some cool treats. 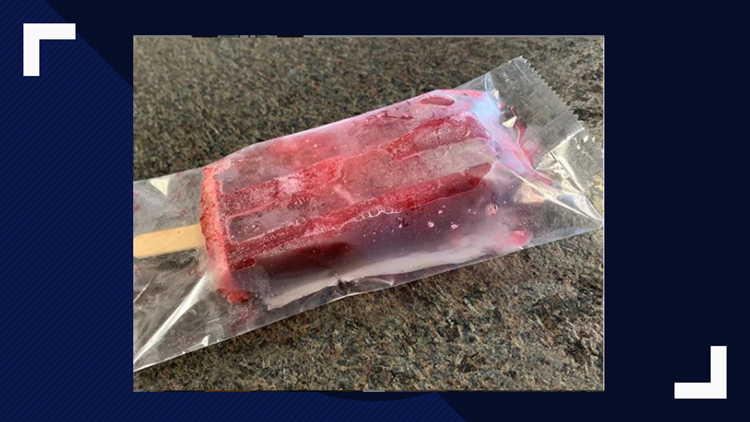 In posts on their social media pages, Big Ditch announced that they have made, "the first version," of a Berry Vision sour fruit beer popsicle with fresh fruit. The popsicle will only be available at their anniversary party on May 9.